Bhringraj, Eclipta alba, also known as False daisy, is an herb that has been used in India for centuries. The literal translation of Bhringraj is ‘King of Hair’, referring to its reputation in Ayurveda as an herb supporting hair growth. 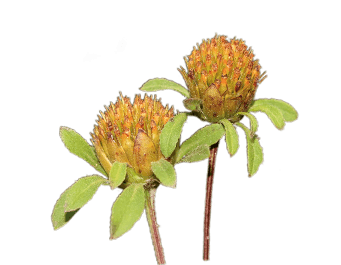 It is considered a good overall health tonic herb with anti-inflammatory, and rejuvenative properties supporting cardiovascular and organ health.